When you need neck pain relief, you can count on our chiropractors, physical therapists and board-certified family physicians. Our team works to diagnose the cause of your pain and to create a treatment program to help reduce your symptoms and heal the injury. Our Sioux City chiropractors offer neck pain treatment as part of a comprehensive treatment plan catered to your individualized recovery. 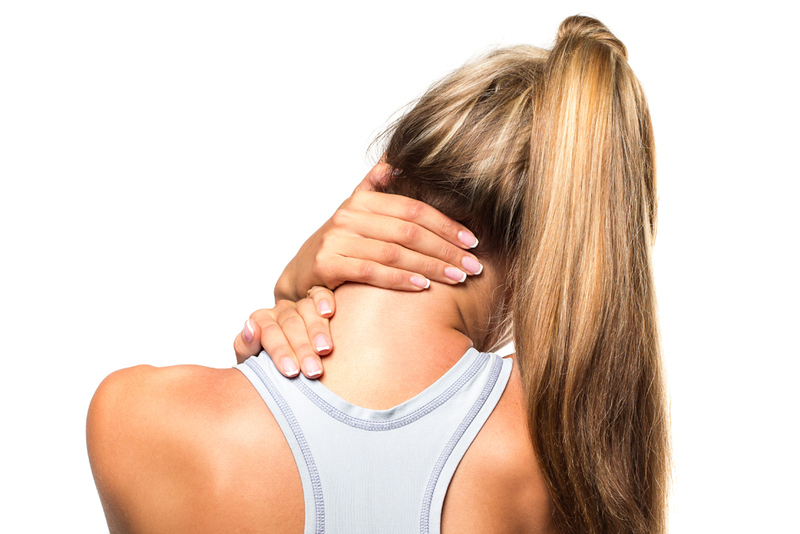 Whether you have whiplash, a pinched nerve or neck pain due to poor posture, we can help. Treatment starts with a complete physical examination that may include taking x-rays or digital images. Depending on the causes of your neck pain, we may recommend chiropractic adjustments to help resolve minor misalignments in the cervical vertebrae, which are called subluxations. Our chiropractor may recommend massage therapy to help reduce pain and improve flexibility, and we may recommend physical therapy to help you rebuild your neck and shoulder strength. We can also combine our treatments into a total wellness program to help heal your injuries and lower your risk of future injuries and pain. If our chiropractor believes that you’d benefit most from our physical medical department, we will have our board-certified family physician perform an examination and make the recommended treatment suggestions, even if that means referring you to a specialist outside of our clinic. To schedule an appointment with our chiropractor to see if we can provide you with neck pain relief, call us at (712) 276-4325.